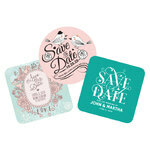 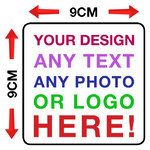 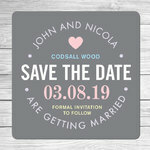 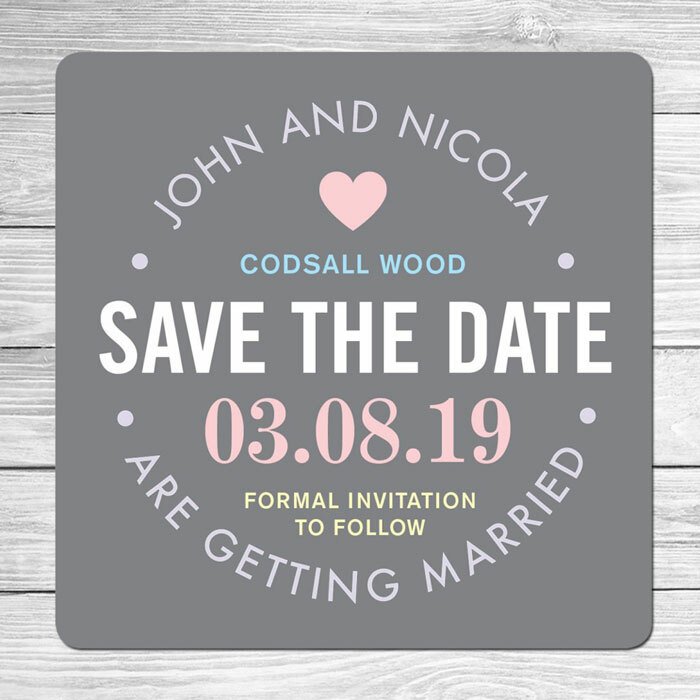 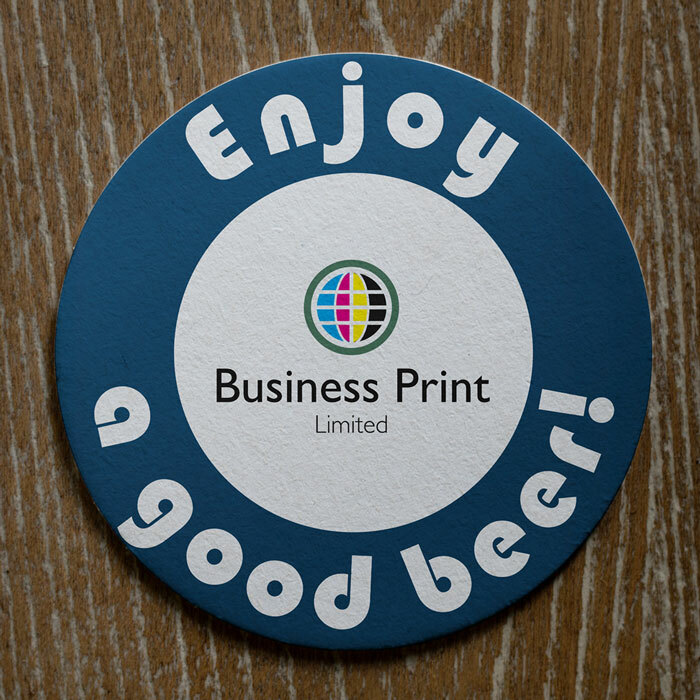 Take advantage of an untapped marketing opportunity and promote a business or an event with customised beer mats. 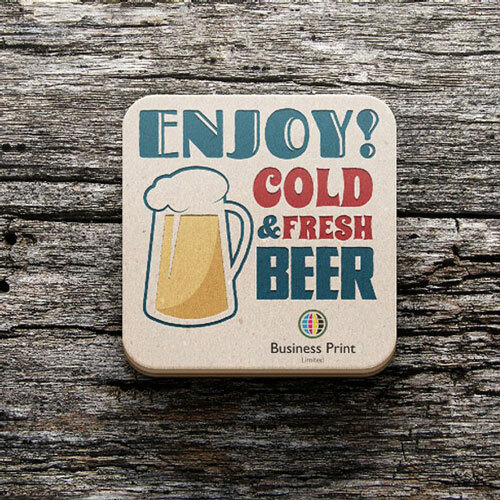 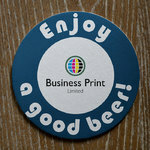 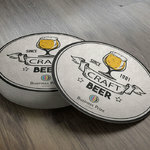 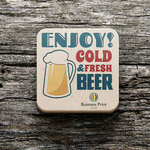 Business Print produces high-quality beer mats at an unbeatable price. 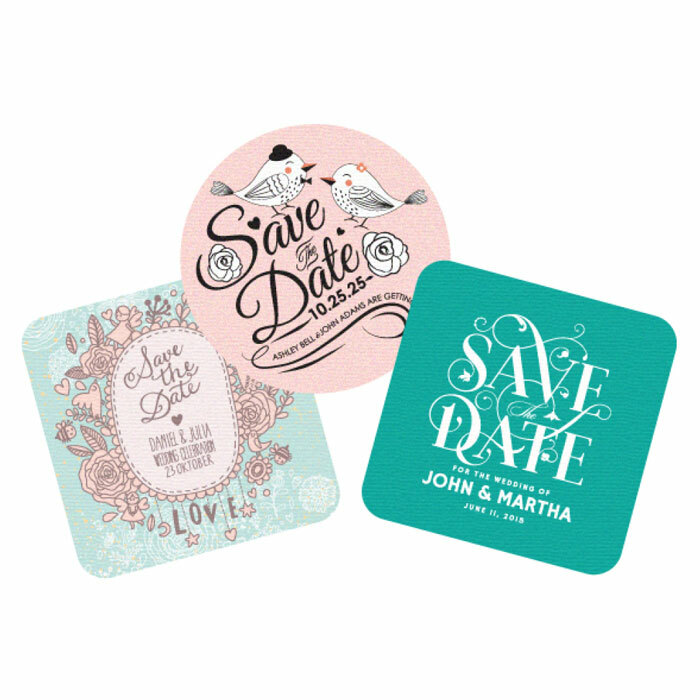 Printed full colour both sides. 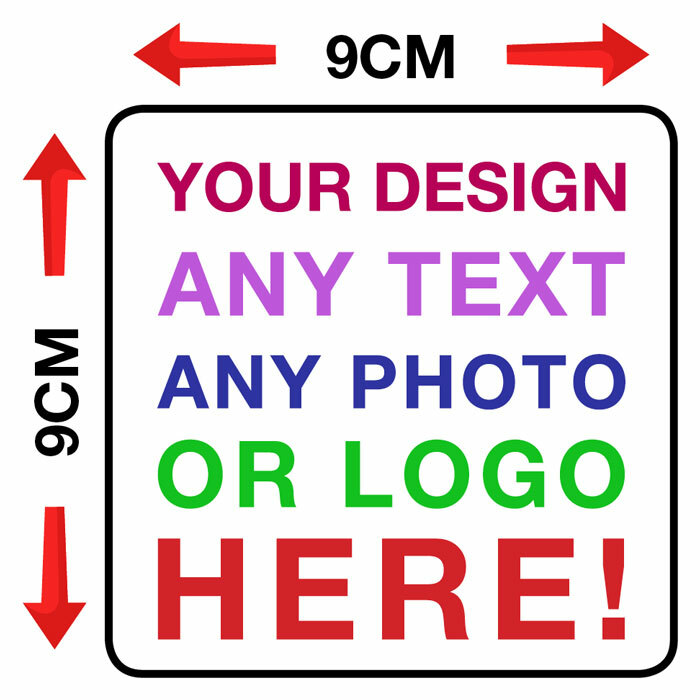 Ideal for Birthday Parties, weddings and corporate events.